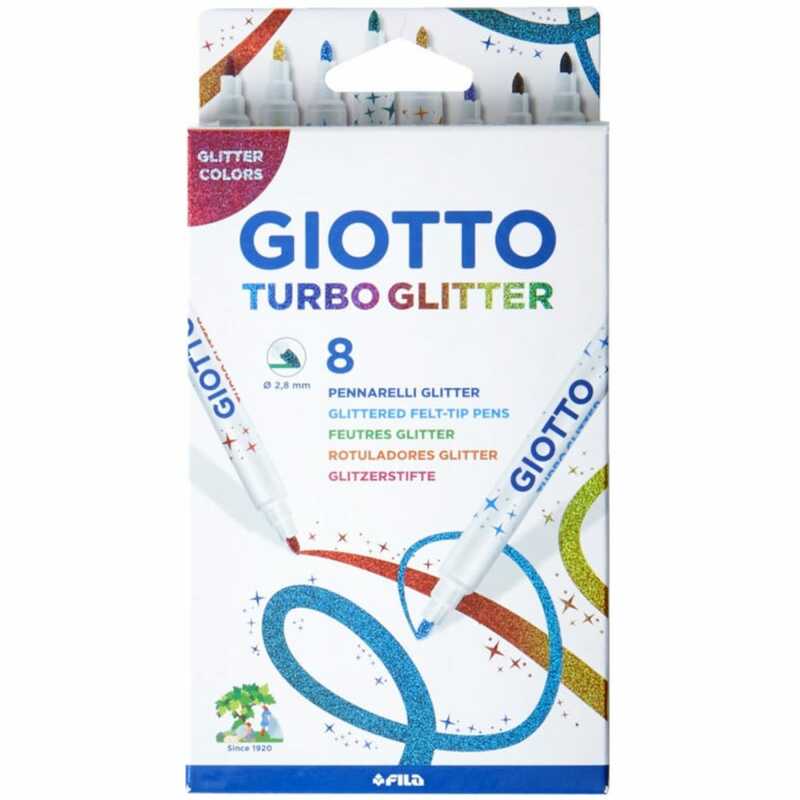 Let your creativity sparkle with these glitter pens in 8 different colours, they are a perfect addition to your colouring pens and pencil collection. Suitable for using on all your paper crafting projects they will add a glittering finish to the text, borders, doodles and patterns, perfect for decorating greetings cards, customising your diary, or adding something different to exercise books. The pen ink will wash off your skin with soap & water and out of most textiles at a 40 degree wash.